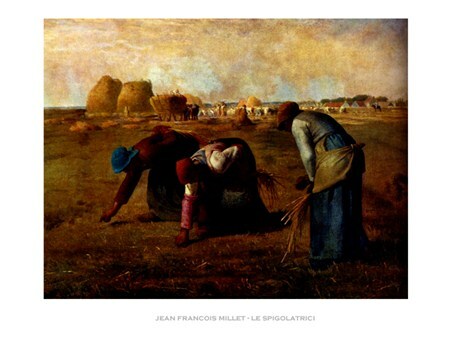 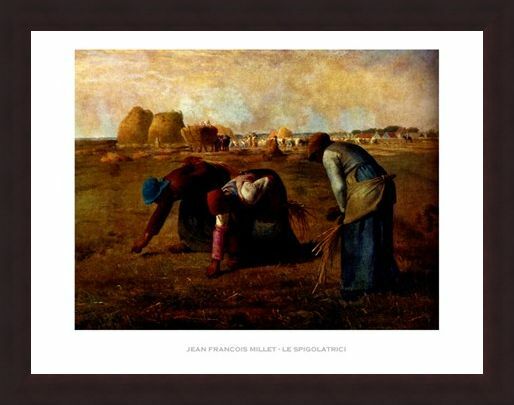 Art Print: The backbreaking work of the gleaners is captured perfectly in this detailed paining by Jean Francois Millet. An inspiration to many different artists including Van Gogh, Monet and playwright Mark Twain, Millet was a key figure in the realism and impressionism movement. 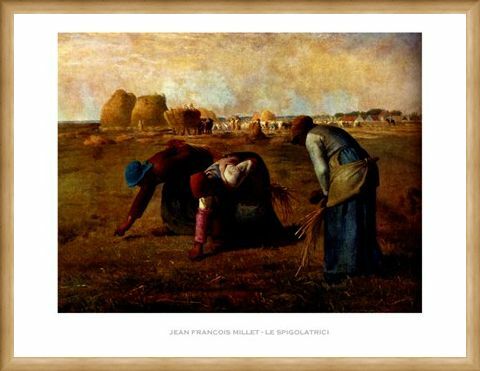 This painting of three peasant ladies sifting through harvested fields for traces of grain which had been left behind, captures the struggle of the poor women who were expected to undertake such a tiring task day after day. 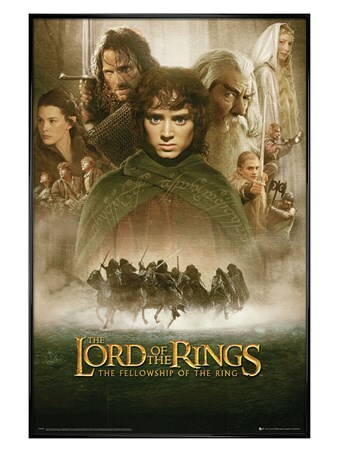 Although the painting is depicting the women’s struggle to survive there is a warming gold tone to the piece that helps highlight the bold figures of the women in foreground which gives them an element of strength and stature. 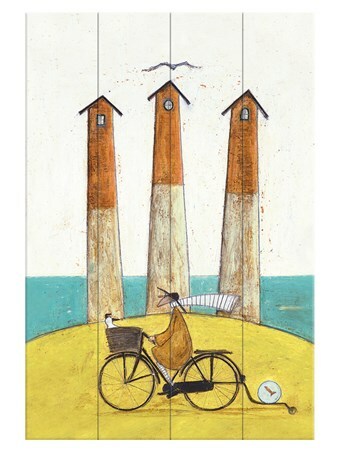 A wonderful piece by a very attentive painter which will add character to any room. 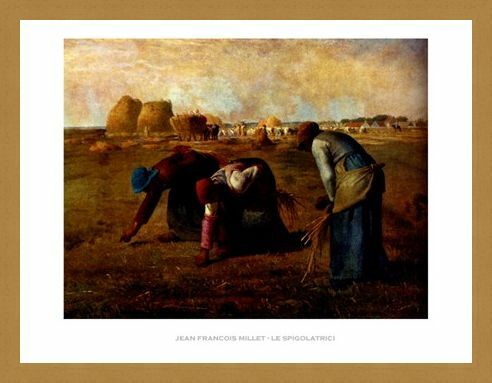 High quality, framed The Gleaners, Jean Francois Millet print with a bespoke frame by our custom framing service.